If you missed my mix on tonights episode of Fast Money Radio, check it out below. Be sure to tune in to Fast Money Radio each and every Wednesday at 6:00 PM (EST) via the Live365 app by searching 'deepflowradio.com.' You can watch us on the web at www.fastmoneyradio.com. 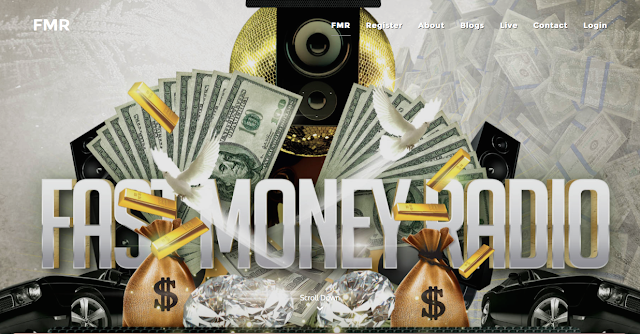 Any artist looking for airplay, create an account at www.fastmoneyradio.com and upload your tracks. We will take a listen to your submissions and get you on the air.